Mount Ida – The Quartz Crystal Capital of the World! 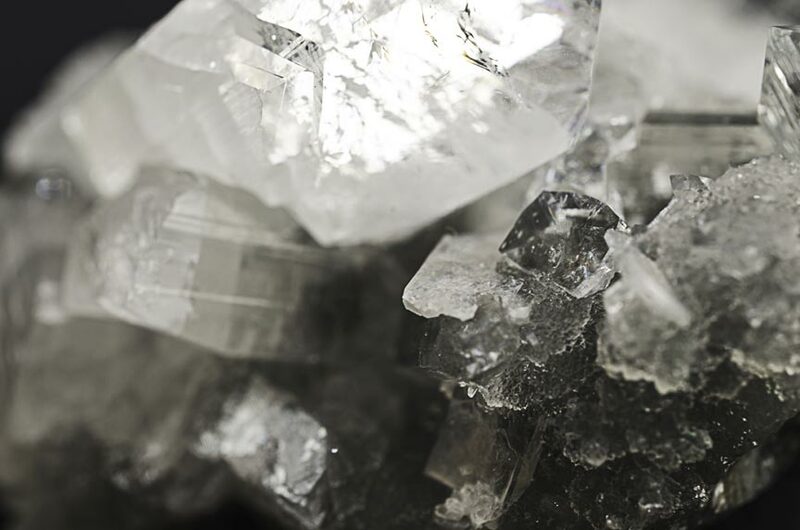 Historically, only two areas in the world are known to produce the world’s best quartz crystals: Brazil and Arkansas. 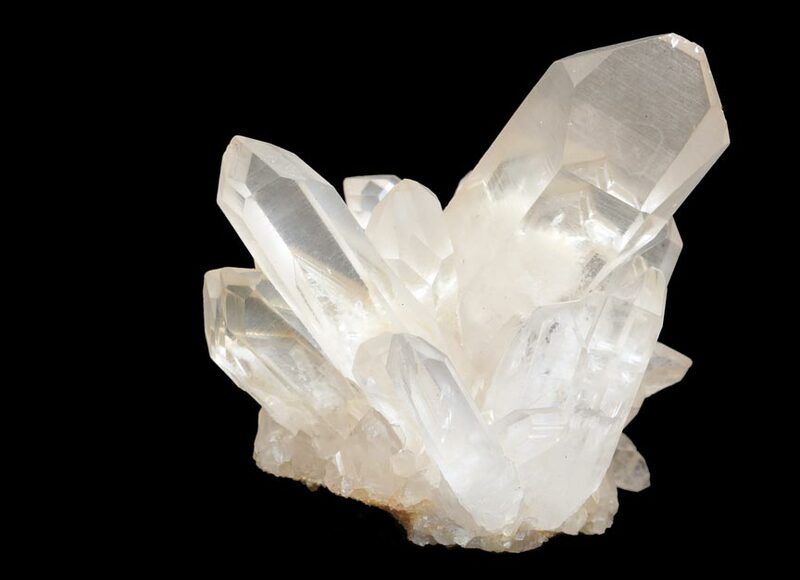 When it comes to Arkansas quartz, you can’t go wrong with the Mount Ida area, also known as The Quartz Crystal Capital of the World – a place so rich in quartz crystals you can sometimes just pick them up off the ground! Calling yourself the “anything capital of the world” doesn’t really make it so – but Mount Ida has a reasonable claim, at least for the northern hemisphere. Here you will find crystal and gem shops galore selling not just locally mined quartz crystals but also other types of local and imported gems and crystals like fluorite, citrene, and amethyst.